For the fourth consecutive year, the Borough of State College will have a ceremonial name change in honor of THON. Continuing a tradition started by former Mayor Elizabeth Goreham, Mayor Don Hahn issued a proclamation on Monday declaring that during the 46 hours of the Penn State Dance Marathon -- 6 p.m. on Friday, Feb. 16 to 4 p.m. on Sunday, Feb. 18 -- State College will be the "City of THON." "'For the Kids' are three words that motivate and inspire 16,500 students across the Commonwealth of Pennsylvania to give of their time and selfless dedication in the pursuit of finding a cure for childhood cancer," the proclamation reads. Since 1977, THON has raised more than $146 million for the Four Diamonds at Penn State Hershey Medical Center to provide support for pediatric cancer patients and their families and to fund research. 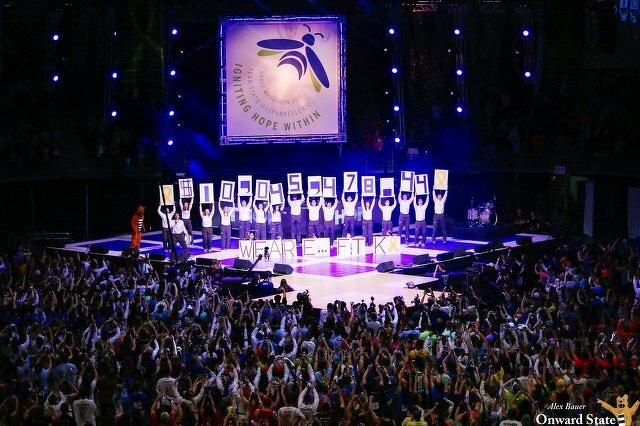 In 2017, THON raised more than $10 million. The 46-hour dance marathon at the Bryce Jordan Center that is the culmination of year-round fundraising efforts doesn't technically take place in State College. The BJC is located in College Township -- but the spirit of the proclamation is understood. "THON is a student-run philanthropy committed to enhancing the lives of children and families impacted by childhood cancer, with a mission to provide emotional and financial support, spread awareness and ensure funding for critical research — all in pursuit of a cure," the proclamation added. "Thanks to THON, the Four Diamonds and the Penn State Hershey Medical Center recruits world-class talent to continue innovative research benefitting children worldwide." Elizabeth Thompson, THON 2018 donor alumni relations captain, said at Monday night's borough council meeting that the recognition is an important symbol of the community's support for the organization's efforts. "THON values the relationship we have with our local community and strives to strengthen this relationship every year," she said. "By declaring State College the City of THON, we are raising awareness on a national and local level. THON could not do what we do without the support of this town and all of its residents. I’d like to think everyone who is here today and the entire State College community for making a difference in the lives of children everyday." 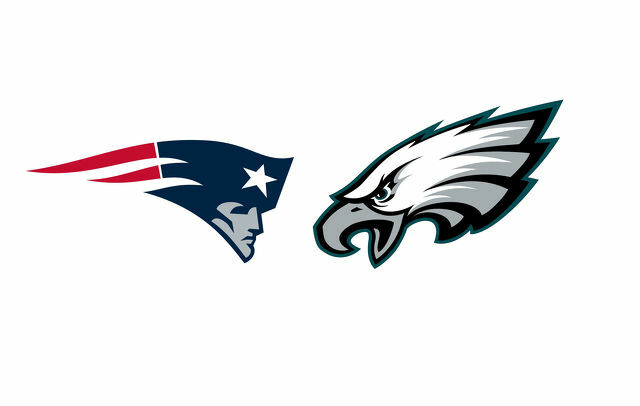 How does a lifelong, diehard Steelers fan decide which team to root for in a Super Bowl that features two teams most Pittsburgh fans would least like to see win the game? Such was the dilemma in our household.